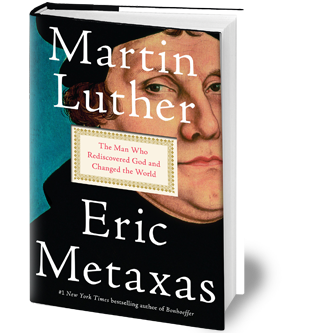 On January 12, Martin Luther by Eric Metaxas made the nonfiction e-book best-selling list! This article was originally published in the Wall Street Journal, to read the full article on their website, click here. Information provided by NPD BookScan.